Bollywood’s young gun Ananya Pandey is setting major party ready goals with her recent Instagram story. 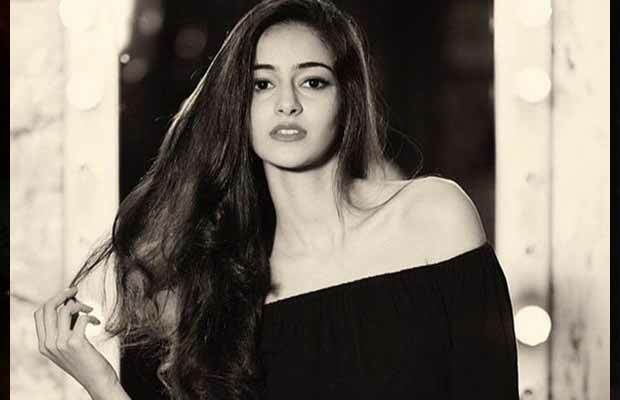 The youngest brand ambassador in B-Town Ananya Pandey shared a boomerang video where she is seen party ready and posing with a pout. Ananya was all geared up for the pre-Christmas bash at Ritesh Sidhwani’s residence. The party saw the who’s who of Bollywood and Arjun Kapoor who was one of the guests was also all praises for Ananya. He shared a picture with the actress calling her ‘Teen Sensation’. The actress wore a purple top along with black pants. She teamed up her look with long round earrings and chic style makeup. Ananya Pandey happens to be the youngest celebrity endorser of Lakme India. The youngest starlet is currently gearing up for her debut release alongside Tiger Shroff and is leaving no stone unturned in giving away her best.